Have a Scary Safe Halloween from All Star Automotive! Happy Halloween! 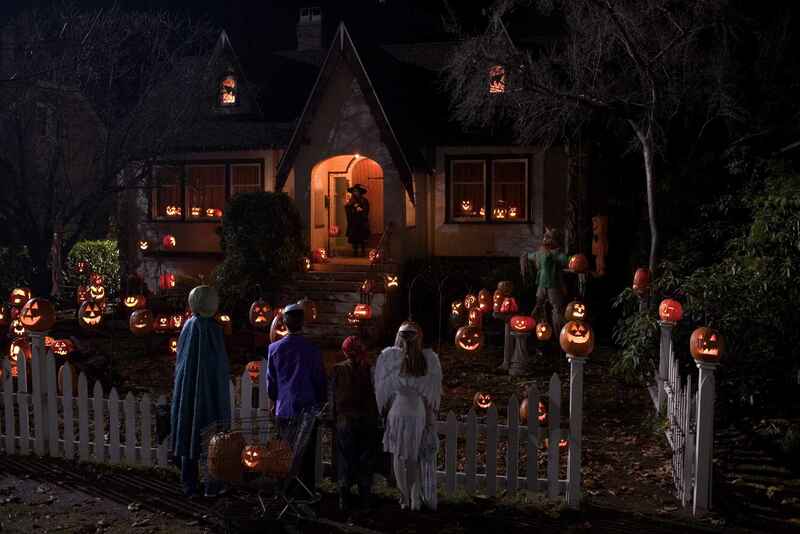 For adults and children alike, Halloween is one of the best times of the year. Halloween gives everyone a chance to live out their imagination through creative costumes or characters from our favorite movies. If you’ll be attending a Halloween party this coming weekend, we wish you a safe and spooktacular celebration! If you have children who still love to trick or treat, well you’re lucky that they haven’t grown up too fast; but more importantly, we have some great tips to ensure their safety this Friday night. Check out the tips below, and have a scary safe Halloween! Ensure that your child is accompanied by a responsible adult, if you aren’t trick or treating with him/her. Plan your trick or treating route in advance. Wear comfortable shoes that won’t trip you or your children up. Only visit homes that have well-lit front porches. Make sure your kid’s costume isn’t too long. Make sure your kid’s costume is made of flame retardant material. If possible, try to avoid masks. If a mask is a must, then make sure you child can easily breathe through it. If your child has a prop such as a weapon, make sure the prop is flexible. Stick to the trick or treating curfew times. Make sure your child carries a flashlight, reflector or glow stick with them. Check your child’s candy before consumption. This entry was posted in Uncategorized and tagged all star automotive, Halloween, safety, Safety Tips, Trick or Treat by All Star. Bookmark the permalink.